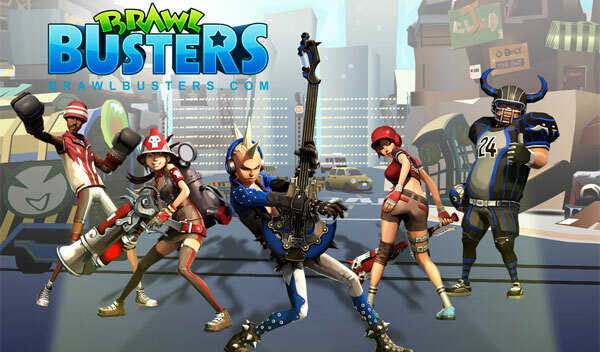 Brawl Busters is an MMO action game where you have to fight against zombies, to free the planet from them! There are five different classes to choose from (Boxer, Firefighter, Rocker, Slugger, and Blitzer), each with its own special attacks and abilities. You can also customise the style of your character.